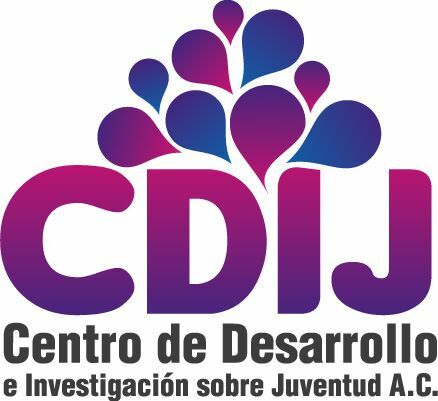 Centro de Desarrollo e Investigación sobre Juventud (CDIJ) is an organization committed to the wellbeing of youth in Campeche, Mexico. 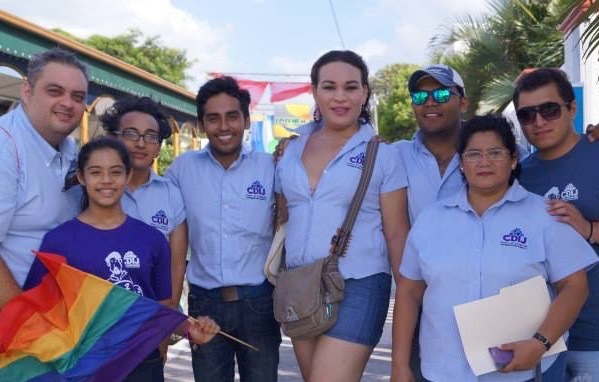 CDIJ’s new project aims at implementing educational activities around LGBT themes at public schools in rural Mexico. Firstly, a manual for teachers will be developed around LGBT related themes like discrimination, gender identity and sexual harassment. Secondly, a campaign will be launched to create an inclusive educational environment free of discrimination based on sexual- or gender identity. To optimize its reach among Maya people, traditionally a large population in the area, the campaign will also be translated into Mayan. The organization’s goal is to implement these activities as a permanent part of the school curriculum.